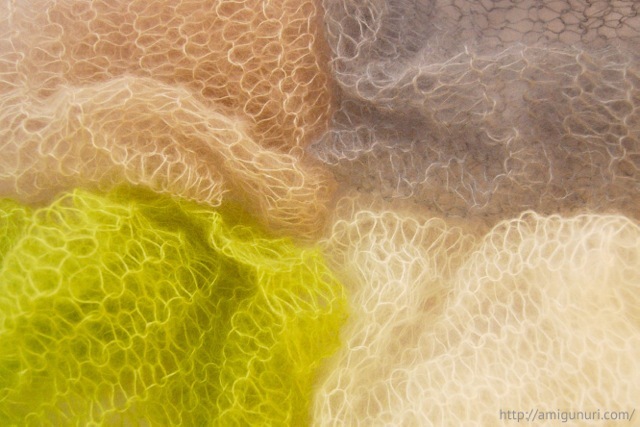 You know ‘SilkMo’, the most delicate wrap. 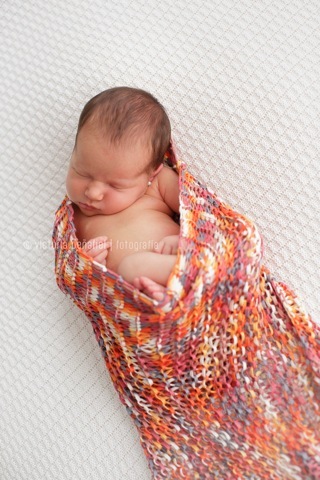 Handknit by me with a yarn that combines the finesse and delicacy of mohair and elegance of silk. Dare with ‘Gold’ and ‘Terracotta’ colors!!! Contact me to order your ‘SilkMo’ wrap. 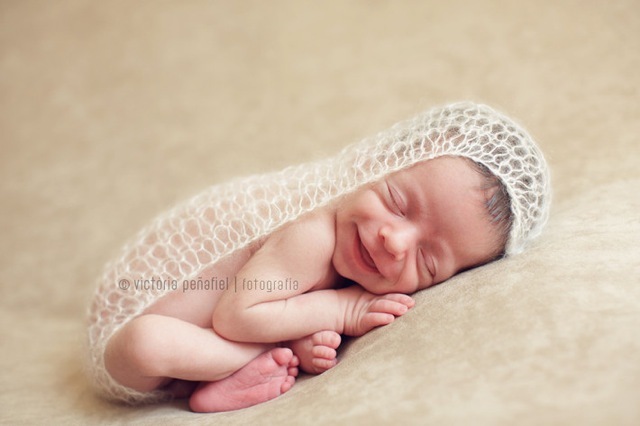 Thank you so much to Victoria Peñafiel for her beautiful photo of a newborn wrapped with ‘SilkMo’. 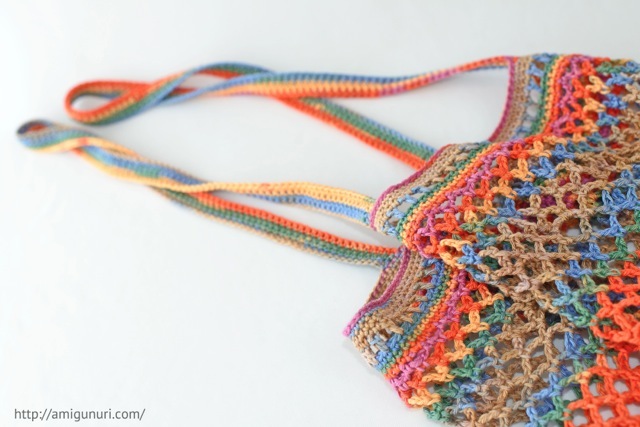 I back to the wonderful OPENstudio79 to teach you to crochet a net bag. 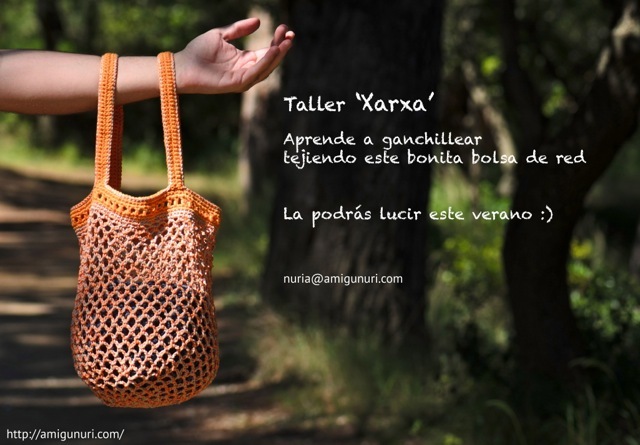 ‘Xarxa’ is very handy, it expands and increases its capacity. It is perfect to take a walk on the beach. 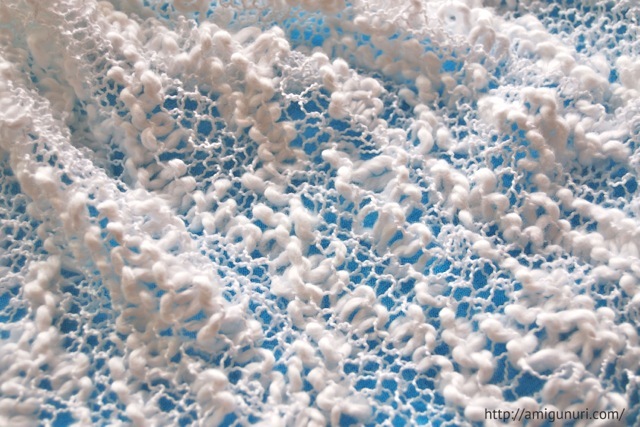 It is a good opportunity to learn and consolidate knowledge of basic crochet. – And to adjust the pattern to your needs. – marker to counting rounds. 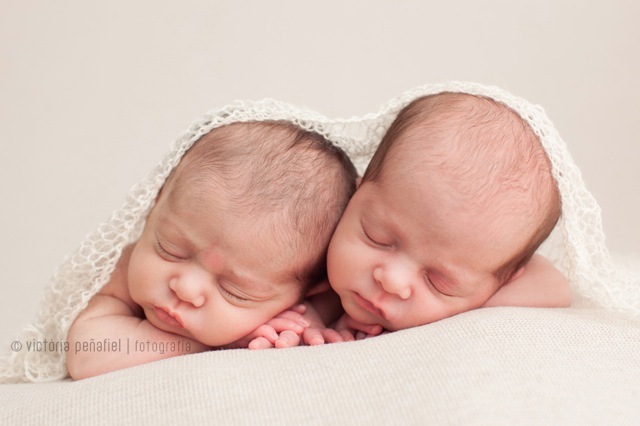 We will divide the workshop in two sessions of two hours each. You can make your reservation in OPENstudio79. If you are interested, but you can not come these days, contact me. 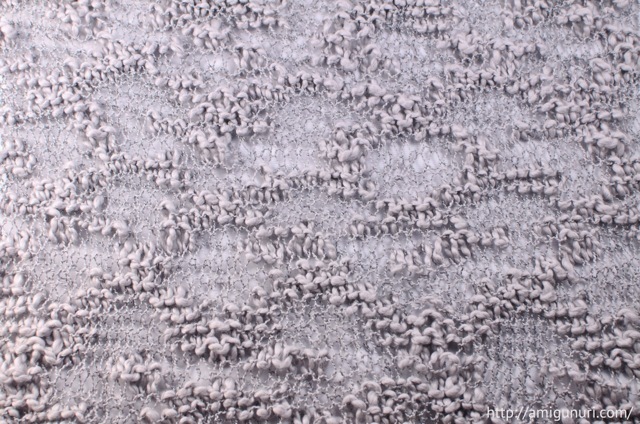 *For this workshop you need a 4mm crochet. 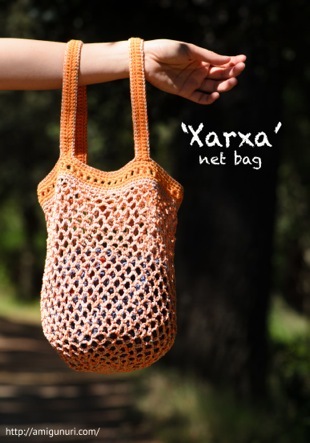 ‘Xarxa’, the net bag, returns full of colors and with longer handles. 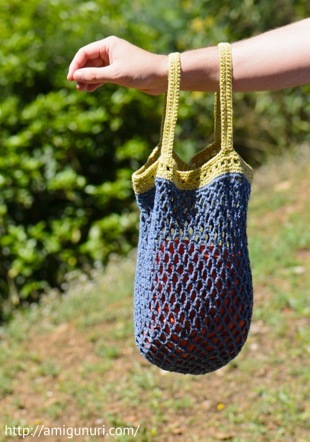 if you want to have a net bag this summer, I will knit as you like. 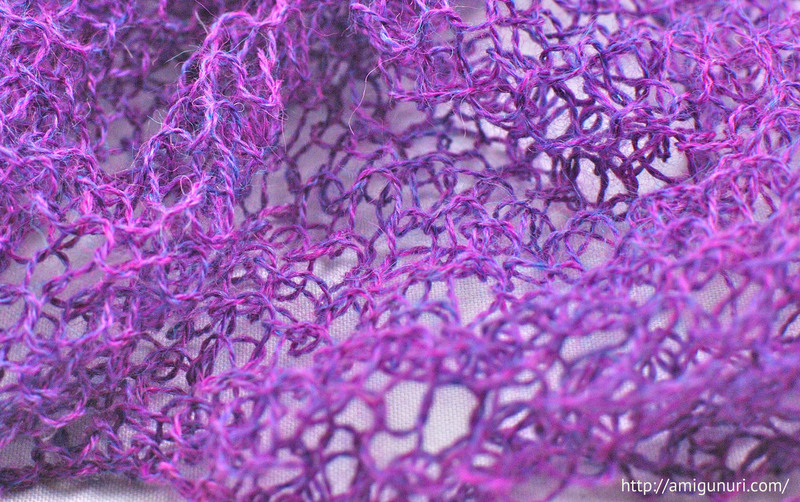 If you prefer to learn to knit it, I’ll teach you in a workshops on demand. Contact me. 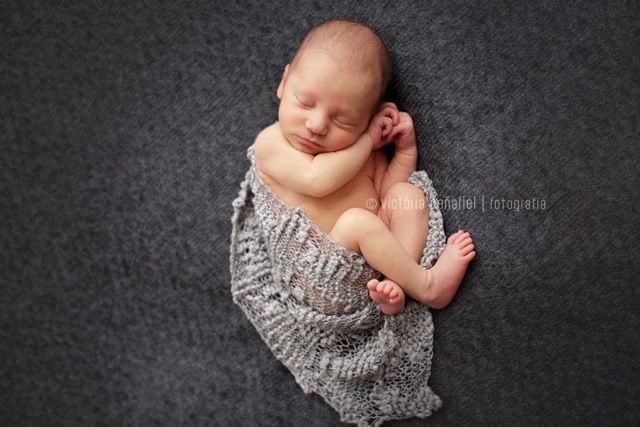 ‘SilkMo’ is a wrap hand knit with a yarn that combines the finesse and delicacy of mohair and elegance of silk. 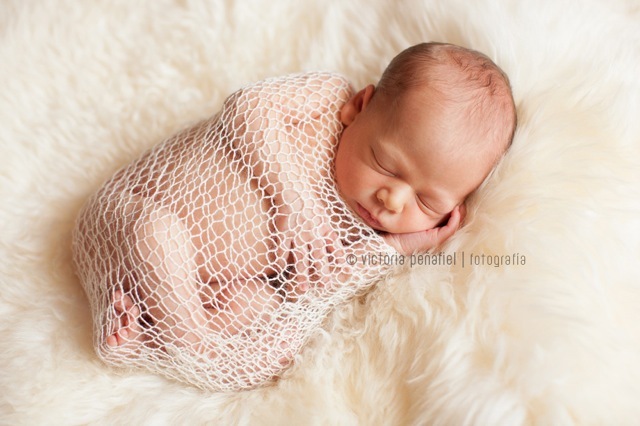 Perfect to emphasize the newborn delicacy. Six colors available. If you are bold person, discover what are the other two. 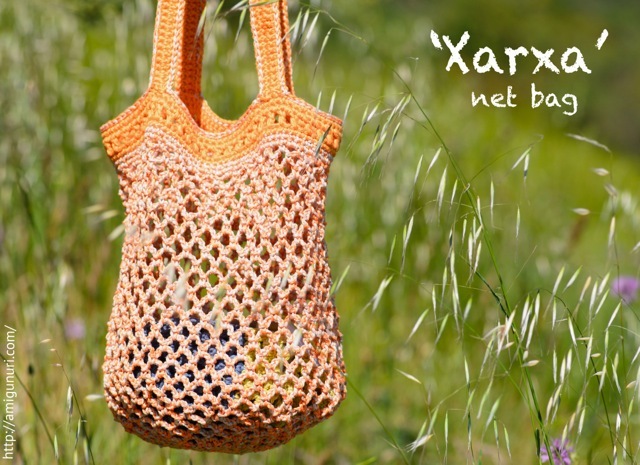 Do you want to learn to crochet a net bag ‘Xarxa’? Contact me and I’ll teach you in a workshop on demand. 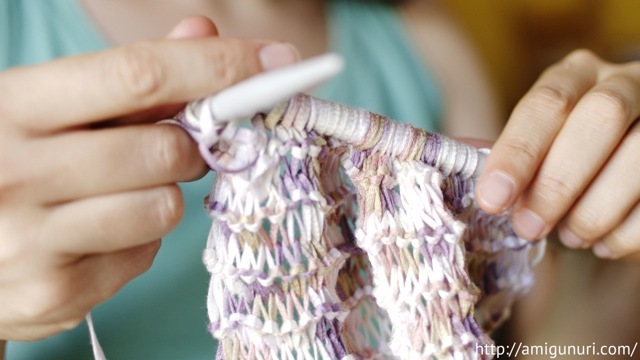 If you do not know crochet, it is a nice way to get started. Someone will call it ‘retro’ because it evokes the past and others ‘vintage’ but it is not possible because I knit it now with present materials. 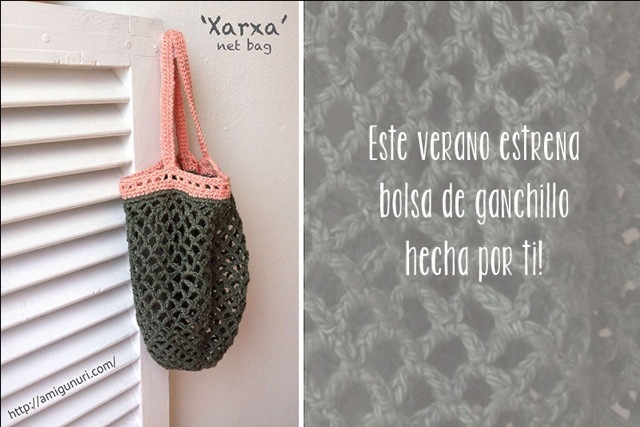 ‘Xarxa’ net bag reminds me my grandma bag when I were going to buy at the grocery store. Is very handy, it expands and increases its capacity. I took it to the mountain, but it is perfect to go to the beach. I love it. 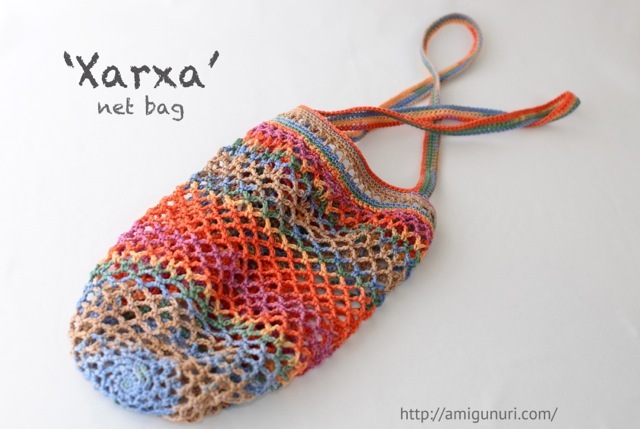 I’ve crocheted the net bag ‘Xarxa’ using different threads. Blue one is recycled cotton and orange one is a mix of cotton, polyester and bamboo. These are my hands knitting a foulard with bamboo for newborn. I love bamboo, it is super soft and strong. A great combination.